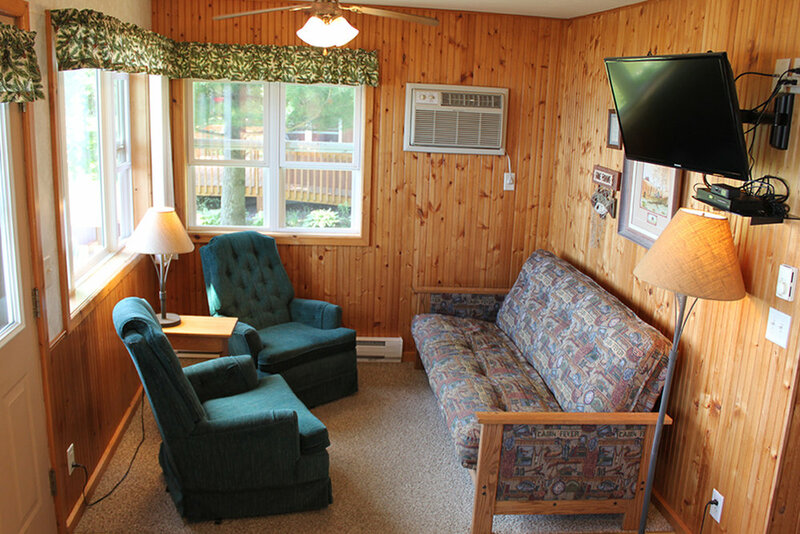 Two bedroom lake home with a queen bed in each bedroom and a futon in the living room. Bright and airy with a wonderful view of the lake. Completely remodeled. 1 1/2 baths. 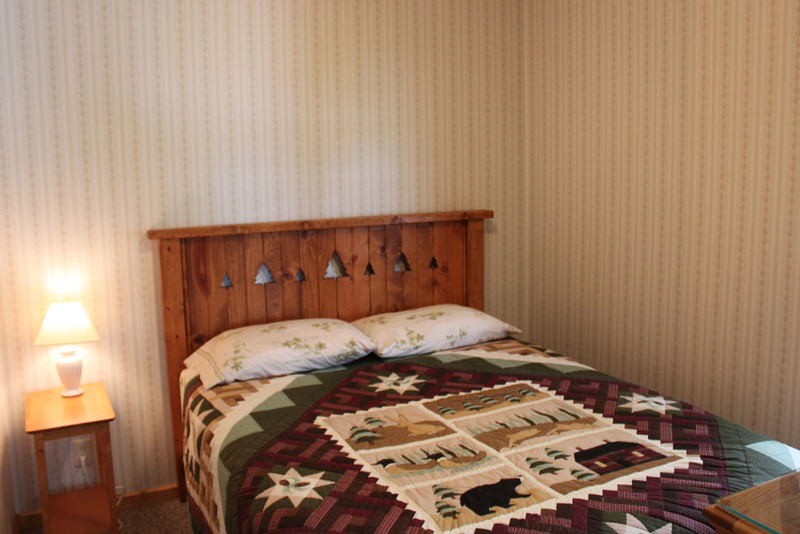 This cottage is ramped, for those with mobility issues. Sleeps up to 6. $1550 for 4 people. Deposit $775. $1115 for 4 people. Deposit $555.